Target, one of the largest retailers in North America, has put their Nintendo Labo Kits on clearance. 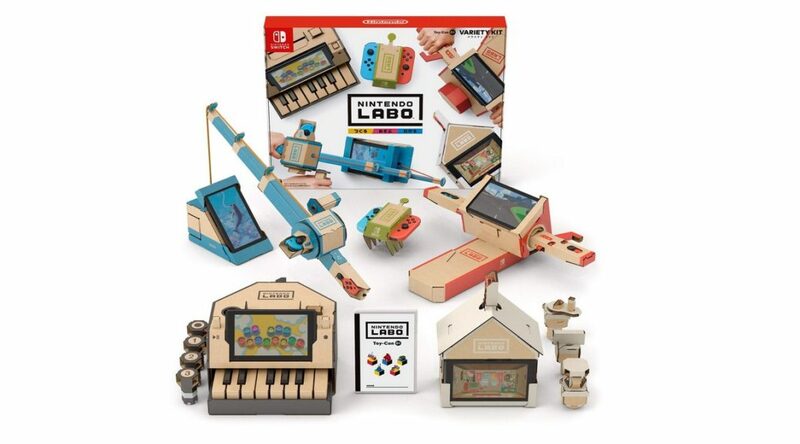 Select Target locations now have the Nintendo Labo Vehicle Kit priced at USD20.99 and the Nintendo Labo Robot Kit at USD17.99. That’s almost 80% off the original retail price. You’ll probably want to call up your local Target for more information.